Powered by ithium battery (included). 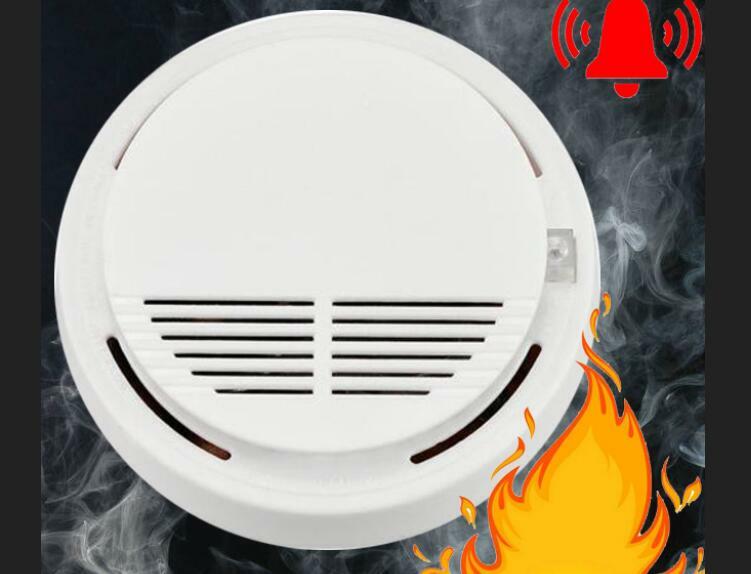 It is a fire smoke detector alarm, general purpose ideal for all areas : house, shop, hotel, restaurant, office building,school, bank, library, computer house and storehouse etc.Alert and warn people stay far away from danger field when it detected smoke.The detector adopts the special structure design and ASIC, has the dustproof, mothproof and anti outside light interference feature etc. This smoke detector detects the smoke to make sure everyone is awakened and alerted in case of a fire emergency. Package: 1 pc/poly bag, 100 pcs/ctn, 39 lbs/ctn.